SPACIOUS WEST BUCKTOWN TOWNHOME W/ 2 CAR ATTACHED GARAGE, 3BEDS+2BATHS ON 2ND FLR, 2 OUTDR SPACES- HUGE PRVT ROOF DECK W/ SKYLINE VIEWS + BALCONY OFF KITCHEN. 20' CEILINGS IN LIVING RM W/FIREPLACE, OPENS TO DINING/KITCHEN W/ SS APPL, GRANITE, ISLAND, & ROOM FOR LARGE DINING TABLE. LOWER FAMILY RM W/ HALF BATH CAN BE 4TH BDRM. 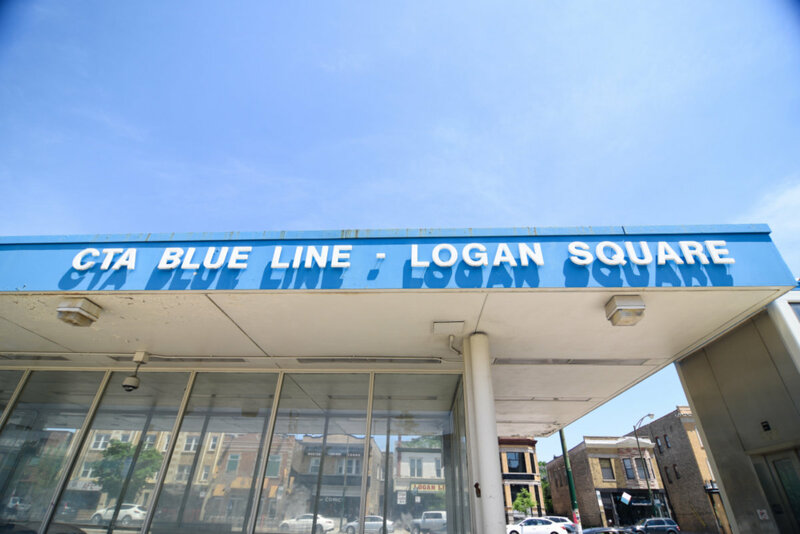 PARK/PLAYLOT AT CORNER, TRANSIT & BUCKTOWN & LOGAN SQ SHOPS & RESTAURANTS NEARBY. 1811 N Rockwell Street #L Chicago, Illinois 60647 is a townhome property, which sold for $434,900. 1811 N Rockwell Street #L has 3 bedroom(s) and 3 bath(s). Want to learn more about 1811 N Rockwell Street #L Chicago, Illinois 60647? Contact an @properties agent to request more info.